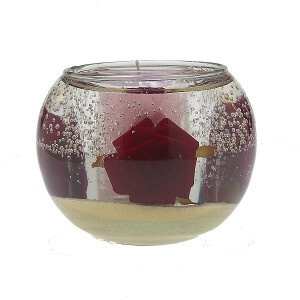 This beautiful candle is a perfect gift for someone you love….. This one is for Lovers. 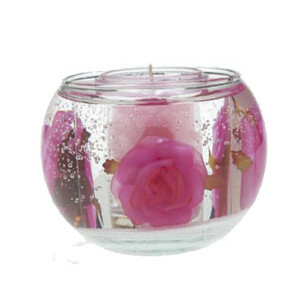 Light it and watch the warm glow come alive!